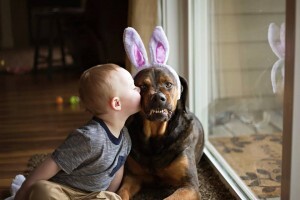 It’s becoming far to reoccurring a theme as more and more photos are surfacing on social media of a child sitting, standing, kissing or generally making a dog uncomfortable with their behaviors. 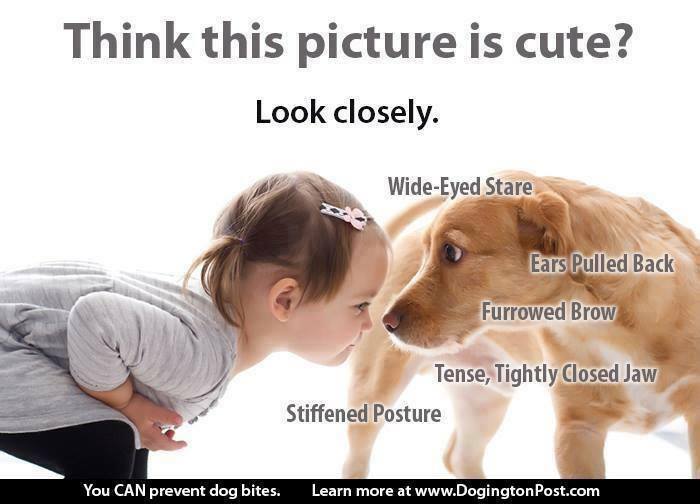 These photos are often taken as “cute” or “sweet” actions on the part of the child to the dog but all too often these types of behaviors lead to what is often classified as an unprovoked bite to the child despite the warning signs given by the dog in the form of a growl, stiffened body posture or other behaviors that humans often mistake as acceptance of the child’s behavior. 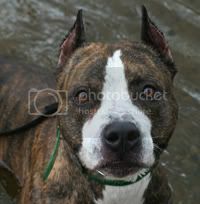 The dog in it has hard eyes, a stiff posture and the obvious snarl with teeth bared. In a nut shell, the dog looks very, very uncomfortable. 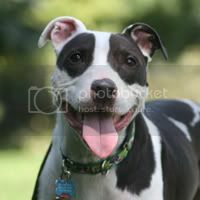 Many of the commenters on the thread state their concern only to be rebuffed by others who state that they’re blowing it out of proportion and it’s just a cute “smile” from the dog. 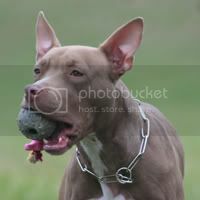 Personally, that photo and many of the others I see on a day to day basis make me cringe as both a dog owner, future parent (if Mother Nature would cooperate!) and doting aunt of a bunch of rambunctious nieces and nephews who have had me repeatedly drill how to behave around a dog into their tiny, knowledge-soaking skulls. 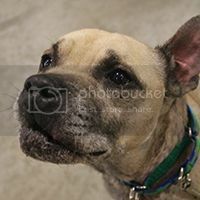 Far too many pets are put into situations that cause outcomes that end tragically for the family and the reacting pet – typically in the form of the dog being euthanized. 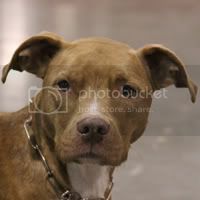 Dogs bite a child or adult for a plethora of reasons. These reasons vary from dog to dog and day to day because dogs are living breathing beings that do have feelings and those feelings can mean a bad day or a good day. 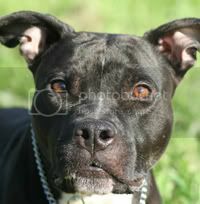 These reasons range from protecting a possession or resting spot, being startled or spooked or to a medical condition that causes the pet to be in pain – which will often cause a bite if accidentally (or on purpose in the case of some mean-spirited children/adults) stepped on, kicked or touched in an uncomfortable manner. To prevent incidents like this, it is important to realize and learn the signs of what will cause a dog to bite. 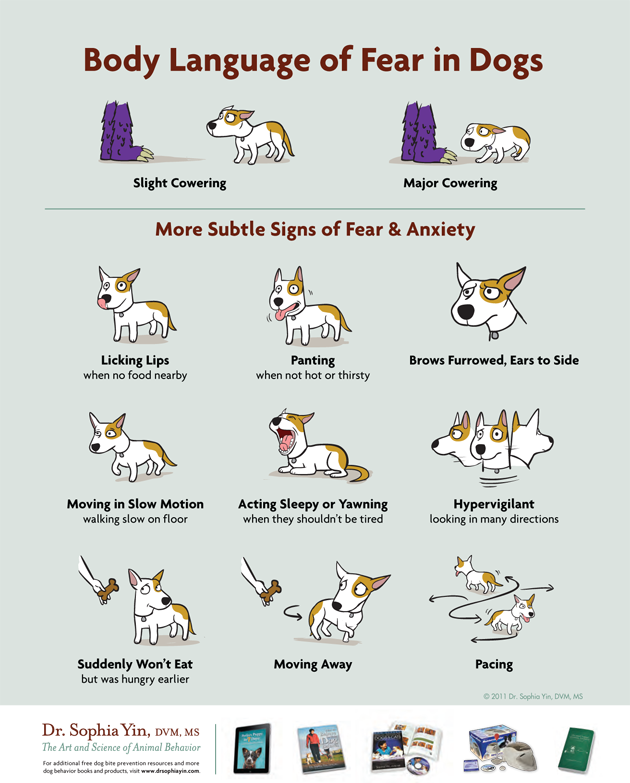 Below are links below show a more in depth view into many of the behaviors that are often seen prior to a bite incident that may lead to a severe bite or even a dog bite-related fatality (DBRF). 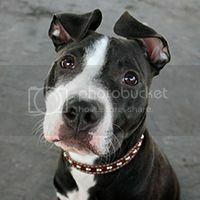 This entry was posted in General, News & Media and tagged dog bite, dog bite awareness, dogs, social media photos on April 4, 2015 by ShadowWolf.